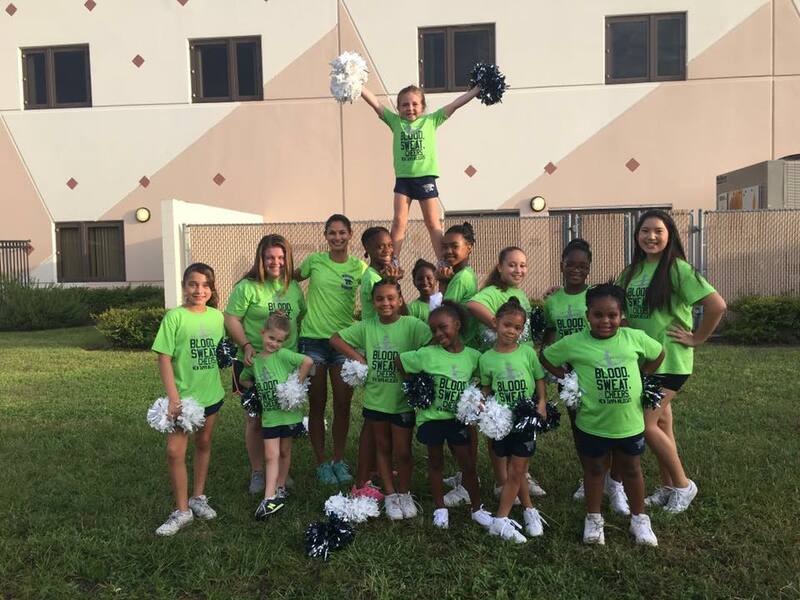 New Tampa Wildcats Youth Football and Cheer is a non-profit organization. Each season approximately 150 local children participate in football and cheer at our field in New Tampa. We rely on support from our local community members and businesses to help with expenses such as scholarships, equipment, insurance, and the many operating expenses for this valuable experience. There are two ways you can help, donations and sponsorships. We offer different levels of sponsorship for you to choose from that best fits your business. Your support of the New Tampa Wildcats can create awareness and goodwill for your organization. For more information on Sponsorship Packages please email us at newtampawildcats@yahoo.com. Thank you in advance for your time and support.